Welcome to the 58th edition of Mini Ludum Dare! The theme is PONG. The old game. Because it offers endless of possibilities for all game designer at all levels. Think of the theme as a box of features, pick one or pick all and take it into whatever direction you can imagine. There are no rules to to how it should be intrepeted. Exact copies of Pong and Proteus like games where you challange the existence of paddles and square balls do belong here. I merely ask to use the theme as a springboard for greater ideas or as a foundation to learn and prepare for the main ludum dare event next month. Make a game based on the theme. Intrepet the theme however you want. Use any engine, language, framework, open art/audio you want. It starts now, good luck! This entry was posted on Friday, March 13th, 2015 at 12:09 pm	and is filed under MiniLD. You can follow any responses to this entry through the RSS 2.0 feed. You can skip to the end and leave a response. Pinging is currently not allowed. Pong has moving rectangles and a ball. So do most of the ideas I’ve seen. If this becomes a legal issue, Atari will have a hard time defending their copyright of moving rectangles and circles. Just finished an exact clone, don’t have any ideas. ._. Cool! Im still new to this so i wonder one thing, where do i like turn in my game? or do people dont do that on minild? Submissions will be allowed soon. Stay tuned. Okedoke, I’ll give it a shot. I’m in and going to make a pong game with horror theme. I LOVE PONG. it’s the only multiplayer game i’m any good at ahahha. i’ve actually made 2 pong-inspired games for other jams before, so i just might do this one too! I’m in. Like the theme! Are we being judged with the standard LD stuff? I guess this will give me the chance to make something with Unreal Engine 4.
itch.io is what I use for my games. First timer here and first time joining a Mini LD. I just finished making a game off a custom framework so it sounds like a great chance to use it. omg yes I’m making first person pong too! Okay, think I’ll give this one a shot! Been too long since I got into some LD action. Game loop is running, Player is in…. Still wonder how I should use the balls…. Maybe a weapon ? Same here. I thought I could never find an idea from this theme, but I not only found an idea, I made and submitted it already. It turns out it’s a great theme after all. I’m working on this (with one friend working on it with me). Our ideas aren’t exactly revolutionary, but it’s a nice small theme for our first LD attempt. Super impressed with games submitted so far! I just went with Kenney’s digital pack (http://kenney.nl/assets/digital-audio) lots of good Pong-like sounds on there. Wow, that’s an awesome site. Great license on there as well. http://xkcd.com/117/ I feel this is relevant. One of those weeks in which I’ve not had much time. Got started yesterday, finished today. I suppose its good practice for LD32 at least. I’m still struggling to get passable graphics through. Anyone got any tips for bad artists in LD? Also feel free to check out my entry. I went for a bit of an RPG spin. Hey guys. This is Timothy McHugh here from Sonniss. Hope you are all well. or you can use this link http://sonniss.com/GameAudioGDC.torrent if you prefer torrents. If you drop me an email over to timothy@sonniss.com I would be happy to send you some more for FREE. Even though i was doing quite well i dont’t think i’ll finish on time. i have been unable to work on it and am now almost out of time. Even though i did not finish this was still really fun and im looking forward to LD32. Just finished my 5 day work, First time on the whole LD scene, sure was fun! Hey,It’s my first entry in Mini LD :D.So is there going to be any ranking like the main Ludum Dare? Does this have to be made by Sunday or can I still make some of it in the morning and upload it later that day? Really enjoyed this LD (my first one). Made a Pong/RPG hybrid of sorts… Really tired now. Go try Dungeons of Pong! I finally actually entered a game competition with my game Eldritch Defense. Had a lot of on this, and this was my first Ludum Dare. 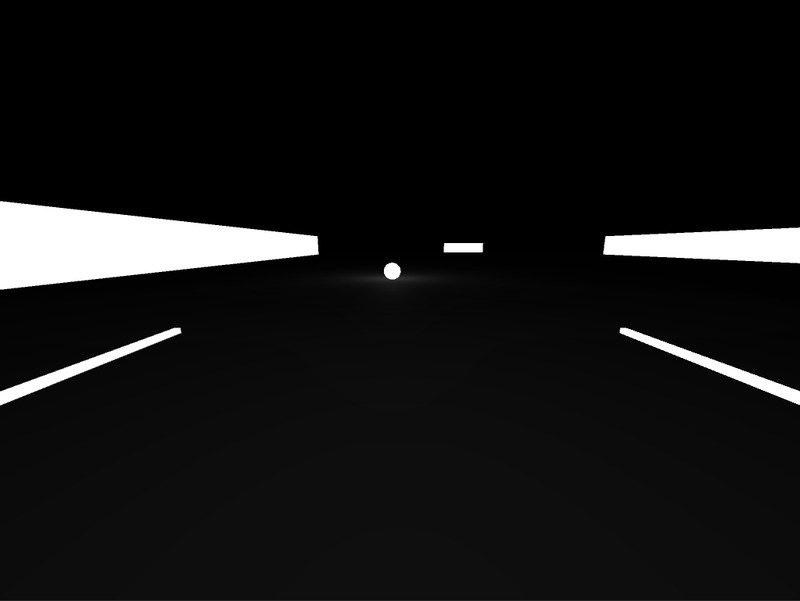 I didn’t end up creating anything to advanced, pretty much just a PONG clone. Can’t wait for the full Ludum Dare! I started today too! JUST submitted mine: a rotational pong combining the twitch gameplay of Super Hexagon with the eccentricity of Bit Trip Beat! 25 queries executed in 0.182 seconds.